The Indian Institutes of Technology (popularly known as IITs) are institutions of national importance established through an Act of Parliament for fostering excellence in education. 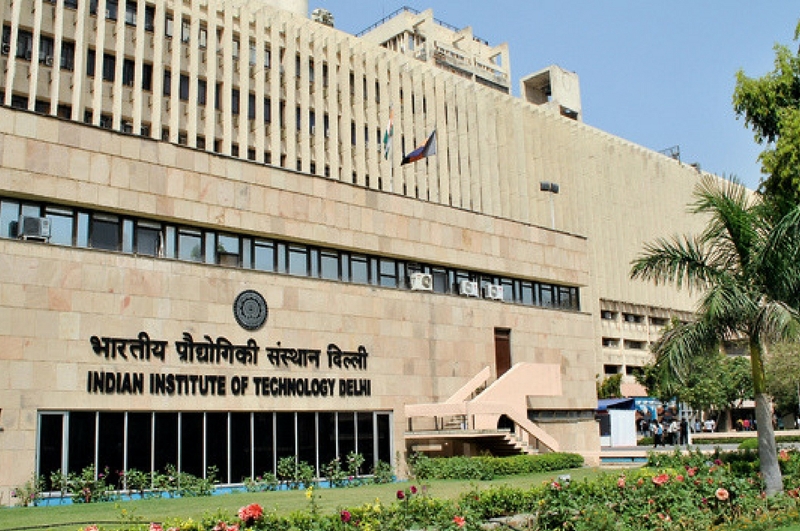 IIT Delhi is situated at Hauz Khas in South Delhi, which is a landmark place in the colourful and chequered history of Delhi. Bounded by the Sri Aurobindo Marg on the east, the Jawaharlal Nehru University Complex on the west, the National Council of Educational Research and Training on the south, and the New Ring Road on the north. The concept of the IITs was first introduced in a report in the year 1945 by Sh. N.M.Sircar, then member of Education on Vicerory’s Executive Council. Following his recommendations, the first Indian Institute of Technology was established in the year 1950 in Kharagpur. There are twenty three IITs at present located at Bhilai, Chennai, Delhi, Dhanbad, Dharwad, Goa, Guwahati, Jammu, Kanpur, Kharagpur, Mumbai, Roorkee, Bhubaneswar, Gandhinagar, Hyderabad, Indore, Jodhpur, Mandi, Palakkad, Patna, Ropar, Tirupati and Varanasi.. The Indian Institutes of Technology (popularly known as IITs) are institutions of national importance established through an Act of Parliament for fostering excellence in education.